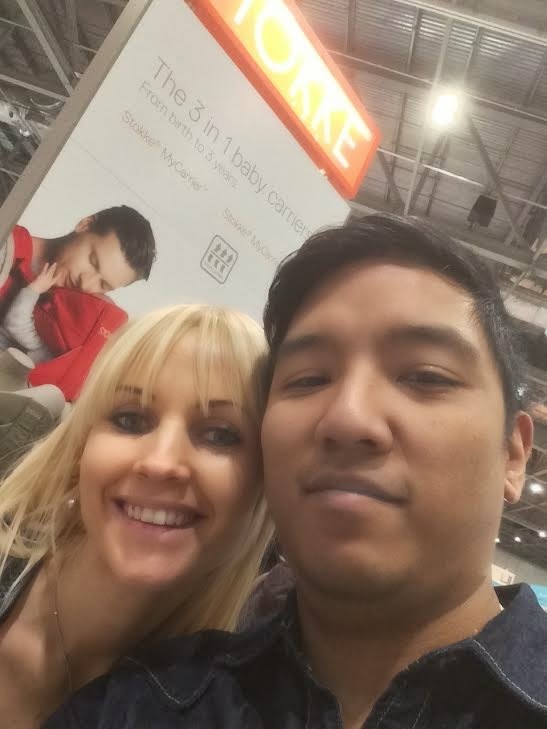 Today we went to The Baby Show– exhibition in Excel London. 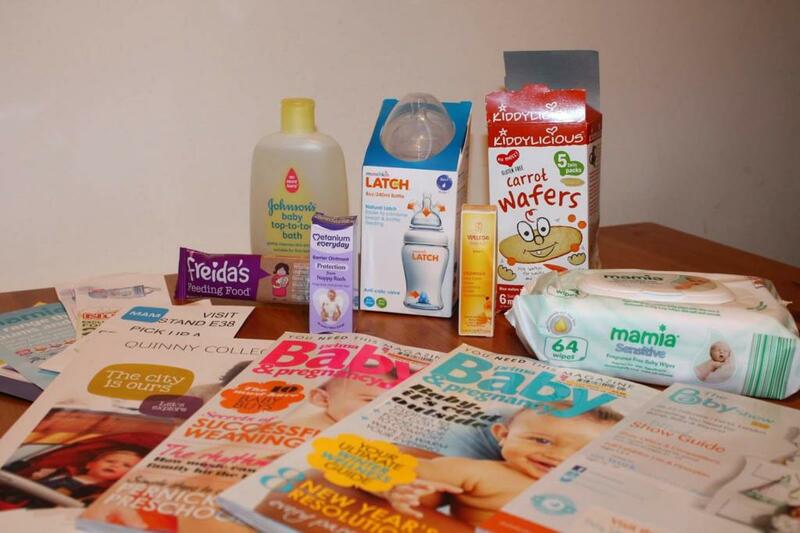 Huge event with many displays of leading brands items – prams, cots, baby bottles, clothes, etc. Everything from the maternity to toddler or even more. We bought tickets for £25 for two of us (kids go for free). This price was with 40% discount using promotional code from Metro newspaper. When we arrived, we were unpleasantly surprised by having to pay £15 for the parking. What a rip off!!! We arrived at around 11am – was so many people already. 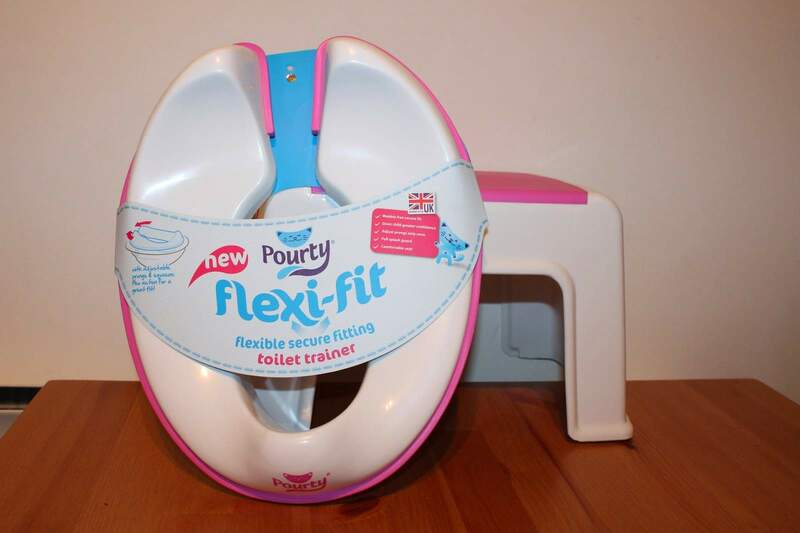 Massive place – if you have little kids, you will certainly find what you need. 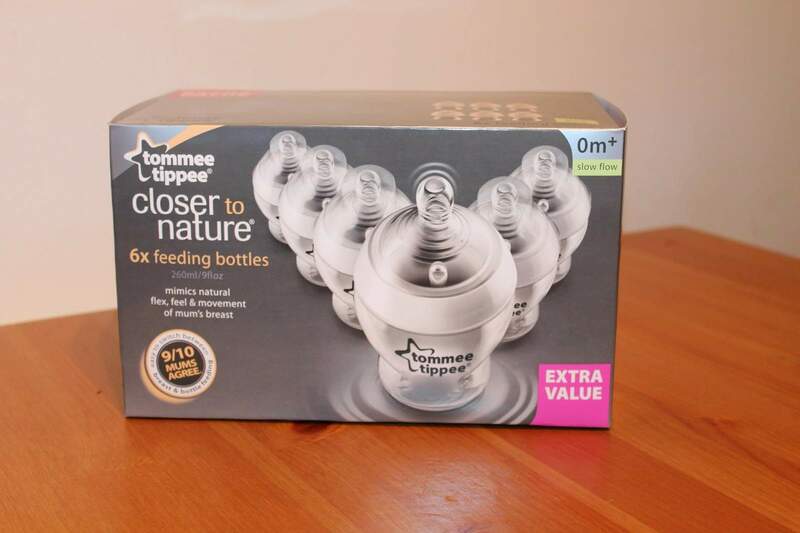 At the Tommee Tippee display we bought Tommee Tippee Closer to Nature 6 Feeding Bottles (260ml) for a great price! Online they sell them for about £26, we bought for £10! 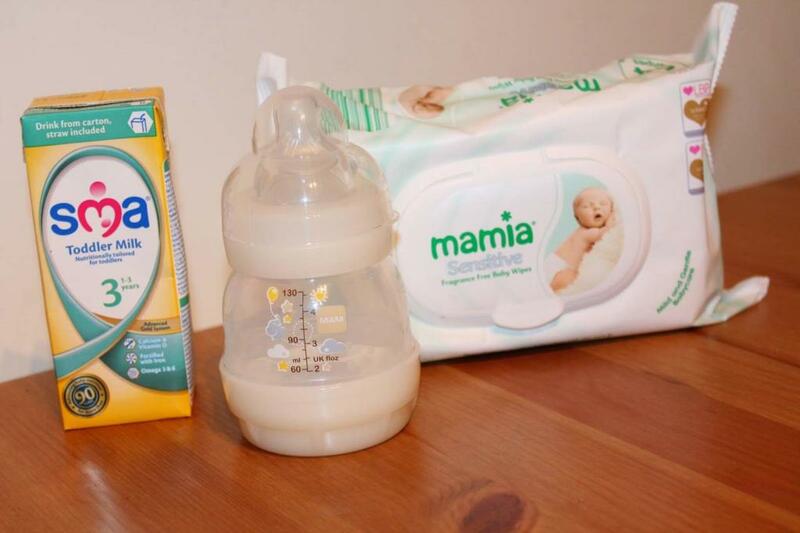 We used Tommee Tippee brand before and we liked it a lot. 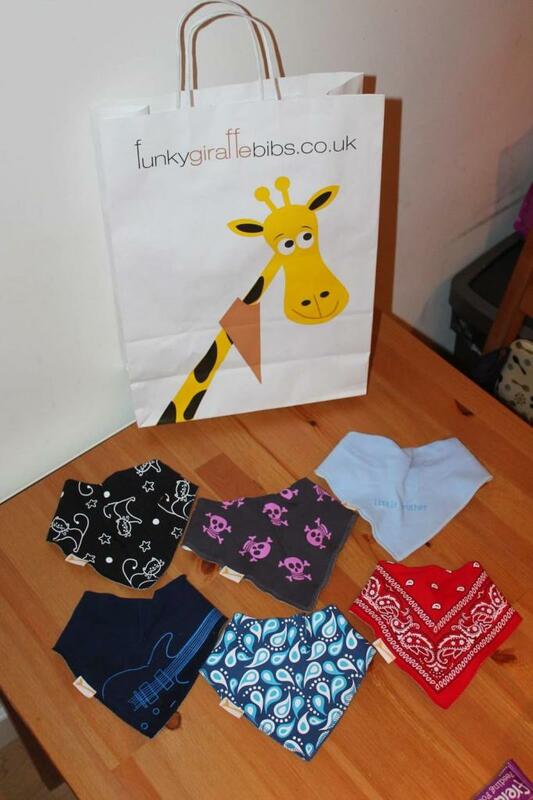 One more lovely item was from Funky Giraffe Bibs. We got 6 bibs for £10 (that would normally be £13.20) for our baby boy that is due on 27th June. These are really really nice – 100% cotton on the front and lovely soft polyester on the back. 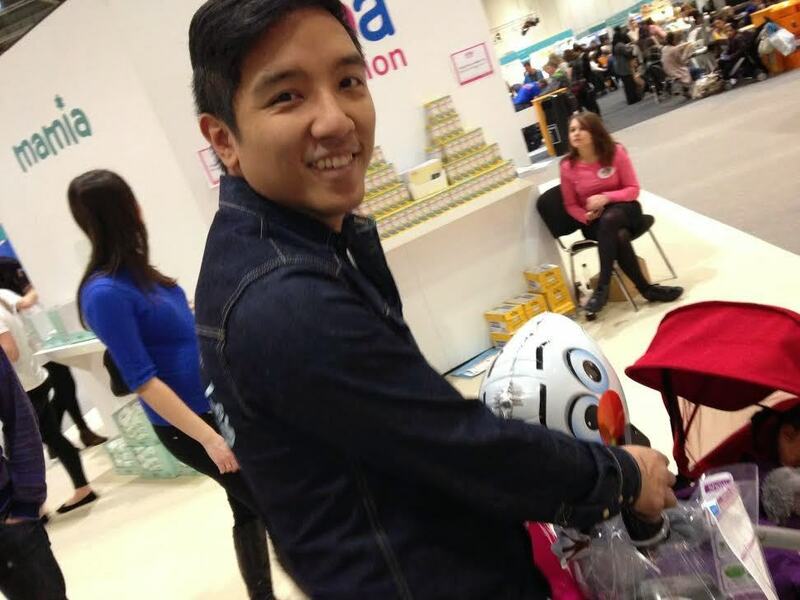 Probably the most exciting buy or pick was a pram for our baby boy! They had really great discounts for prams at The Baby Show, therefore would have been stupid not to get one. Today we were choosing between iCandy and Jane Rider Matrix. 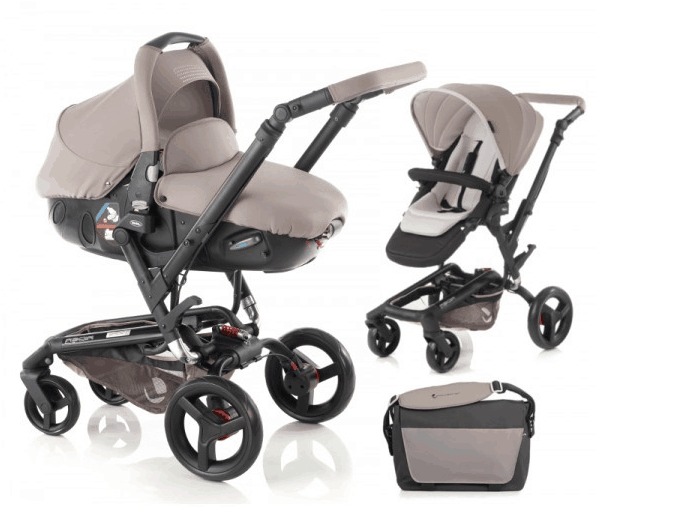 After long discussions, calculating pluses and minuses we decided to leave deposit for Jane Rider Matrix stroller. It just simply worked for us, since we are planning trip to Lithuania by car and carry cot of this pram can also be used as a car seat. We also got the base for the car seat. The price was all together £745, however without discounts we would have paid around £955! We picked a cream colour. However if we change our minds about the colour or the pram, we can get a full refund at any time! What a great deal! So even though the entrance for The Baby Show in Excel London was not very cheap and the parking was a proper rip off, we had a great day and we got some proper bargains! It was definitely worth going there.